Courtesy of The Telegraph - Defibrillator-carrying drones promise to dramatically boost survival rates for people suffering cardiac arrest after a new study found they could reach patients four times faster than an ambulance. 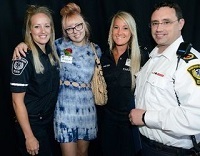 Courtesy of EHS Today - Sudden cardiac arrest can happen to anyone, anywhere, at any time. 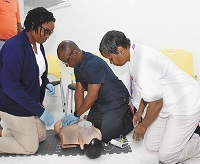 Courtesy of The Barbados Advocate - BARBADIANS OF all walks of life are being encouraged to pursue training in Cardiopulmonary Resuscitation (CPR) and the use of automated external defibrillators. 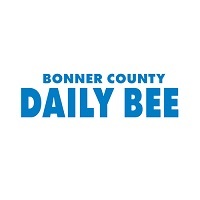 Courtesy of Bonner County Daily Bee - Education efforts to teach bystander CPR should intensify in minority communities. Courtesy of The Florida Times-Union - On Friday, Jan. 13, her 14-year-old son Jordan Mason, a 7th grader, suffered a stroke. That wasn’t the lucky part. Courtesy of KSN - An initiative to educate more young people about CPR is gaining some momentum. Courtesy of Express - HEART attacks and cardiac arrests are two of the heart-related emergencies that can affect people at any moment - including on a flight. Courtesy of Philly - Almost nine years ago, I was 35 years old and in the best shape of my life. Courtesy of Doctor's Lounge - Competitive sports may be safe for many athletes who have an implantable cardioverter defibrillator (ICD), new research suggests. 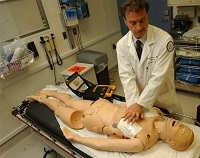 Courtesy of Public News Service - Every year more than 350,000 Americans suffer cardiac arrest in a location other than a hospital, and for every one of them, survival depends on someone immediately stepping up to administer CPR. Courtesy of ABC 6 News - Most athletes are told at one point or another to 'get their head in the game', but an increased amount of research regarding concussions in athletes may be changing what that saying means. Courtesy of LF Press - On a December morning, Marilyn Samways got a phone call saying that her daughter Jennifer was in the emergency room after undergoing cardiac arrest. 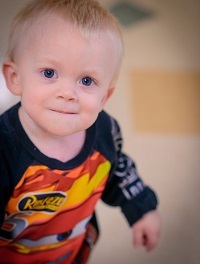 Courtesy of WTXL Tallahassee - The Big Bend is looking to add more pediatric specialists, thanks to a partnership between Tallahassee Memorial Healthcare and Wolfson Children's Hospital of Jacksonville. 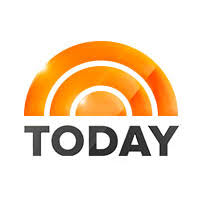 Courtesy of New York Daily News - Sudden cardiac arrest kills one person every two minutes. That is about 400,000 deaths in the U.S. each year. That’s half of all heart disease deaths. Many people who suffer sudden cardiac arrest die before getting to a hospital, so every second counts. Courtesy of Jackson Hole News & Guide - Would you know how to react if someone dropped to the floor in cardiac arrest right in front of you? Courtesy of Stuff - Hundreds have gathered to farewell a rugby player who collapsed on the field, marking his funeral with a haka on the streets of Blenheim. Courtesy of WSPA News - June 1-7 is CPR and AED Awareness Week. It’s aimed to raise awareness and numbers of people trained to help increase bystander response rates in cardiac emergencies. 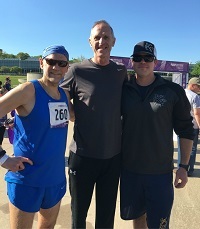 Courtesy of Huffington Post - As she prepared for the PurpleStride 5K in Kansas City a few weeks ago, Brooke Worrel took her time attaching the racing number to her shirt. This usually mindless task was a lot tougher with all the tears filling her eyes. Courtesy of Today - With sweltering summer weather just around the corner, now is as good a time as ever to learn the basics of hands-only CPR — knowledge that could save the life of someone you know.